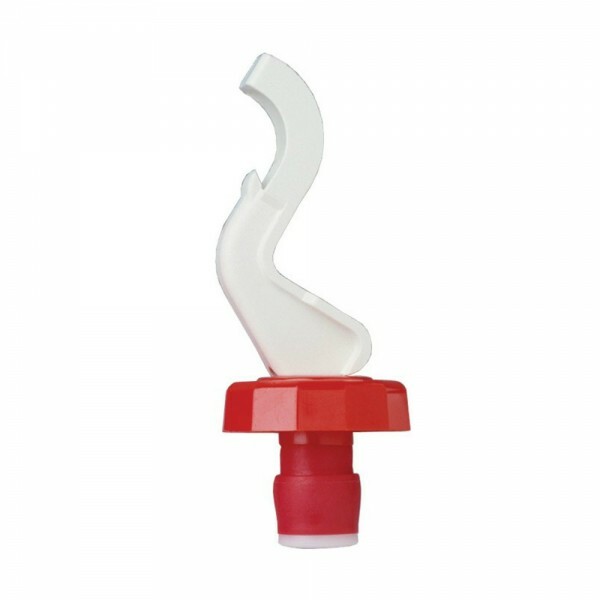 Plastic Lever Bottle Stopper—Set/5 (P/N 8088-BU). Please note: this item is sold in bulk. This expansion-type, snap-down stopper automatically adjusts to fit all bottles. Purchase 25 of this item and save 50% on the price. Use promo code BULK50 to receive discounted pricing. Does not qualify for free shipping, and cannot be combined with other offers or discounts. While supplies last.